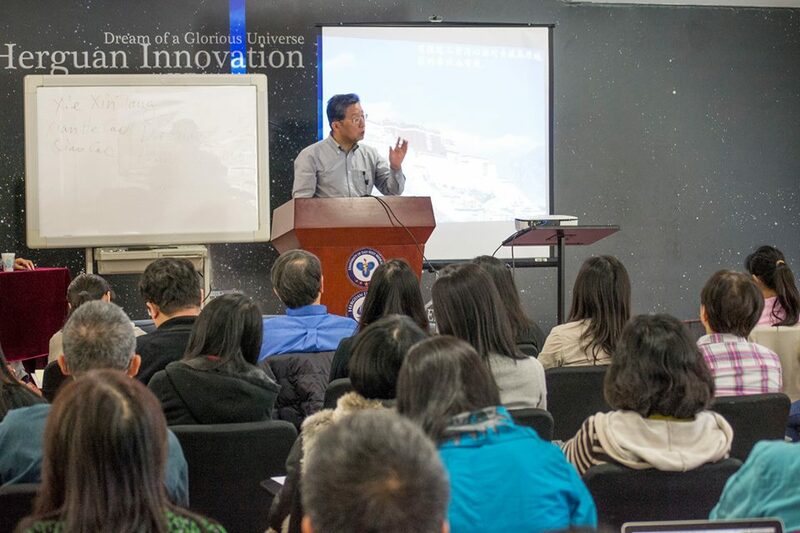 This weekend at UEWM: The prestigious Dr. Huang Huang, from Nanjing University, has come from China to give a lecture series in our CEU program! He will be going over Classic Herbal Formulas. 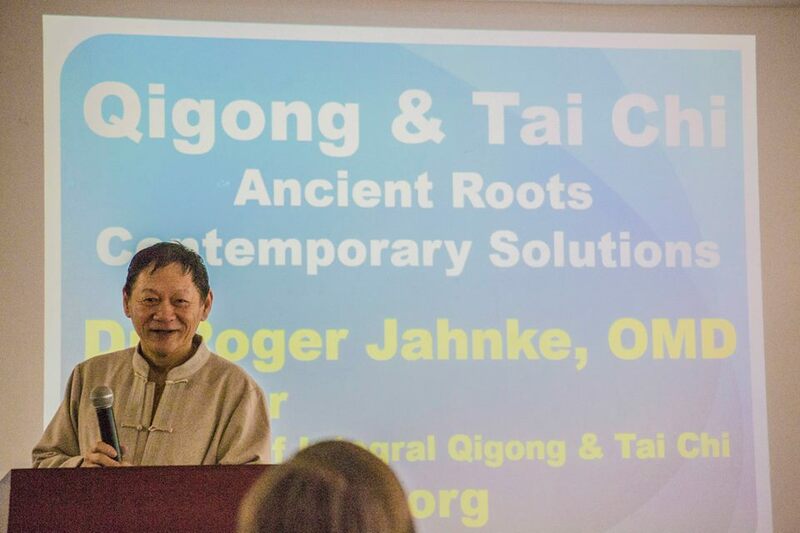 A wonderful two days full of speeches and workshops by some of the world's finest Tai Chi practitioners.